On-board storage in servers has traditionally meant high-performance hard disk drives. Today that is changing, with server-side flash storage a popular alternative to boost application performance. There are a variety of ways to deploy flash in servers, however. 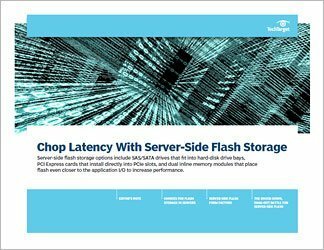 And choosing between traditional form factor solid-state drives and PCI Express-based flash -- not to mention emerging technologies such as memory channel-connected flash -- can be challenging. 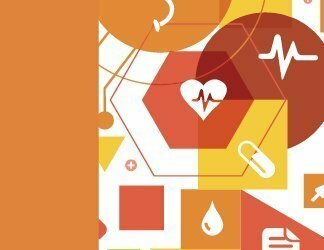 As with any class of technology, each approach has benefits and drawbacks to consider. 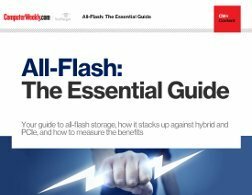 This handbook looks at the server-side flash market today, explains each server-side flash approach, outlines their strengths and weaknesses, and offers real-world examples to help you decide what's right for your organization. 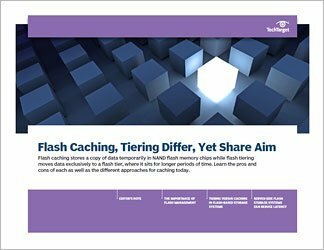 If you are evaluating server-side flash, or flash storage in general, this is a must read.